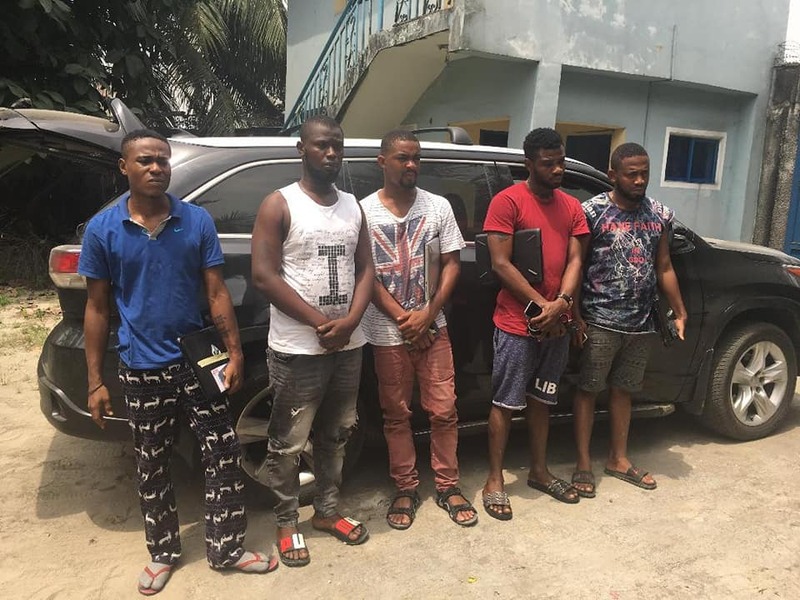 Five suspected internet fraudsters have been arrested by men of the Economic and Financial Crimes Commission in Port Harcourt. 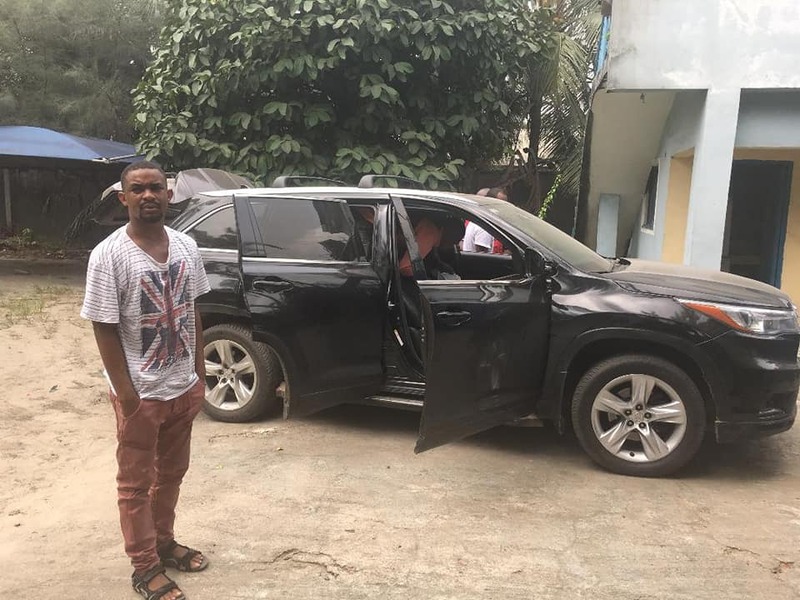 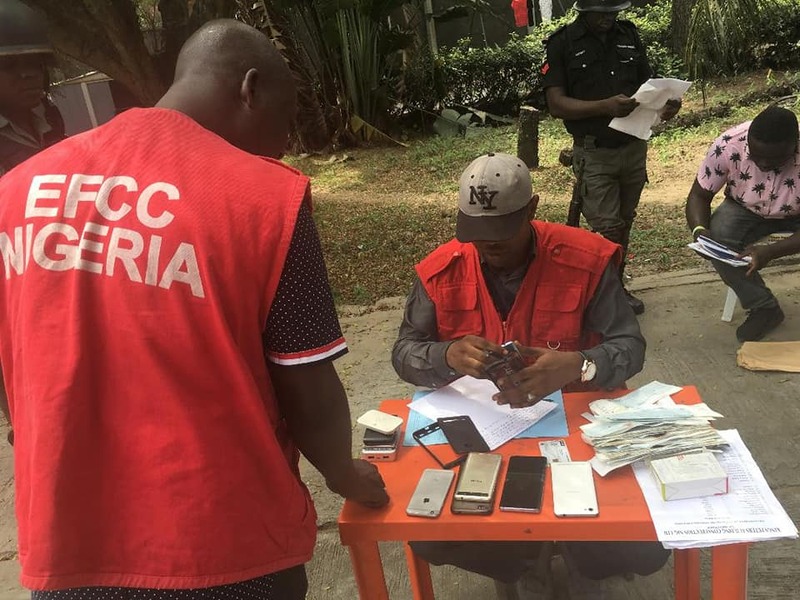 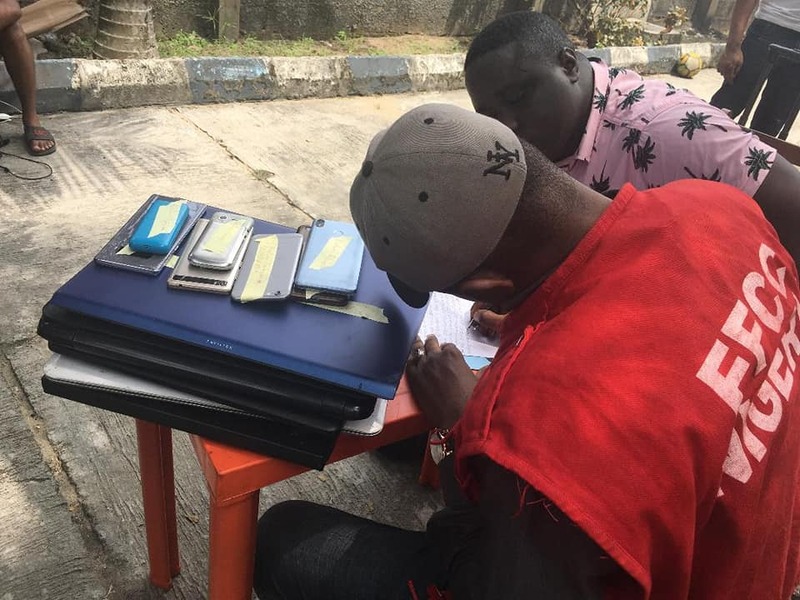 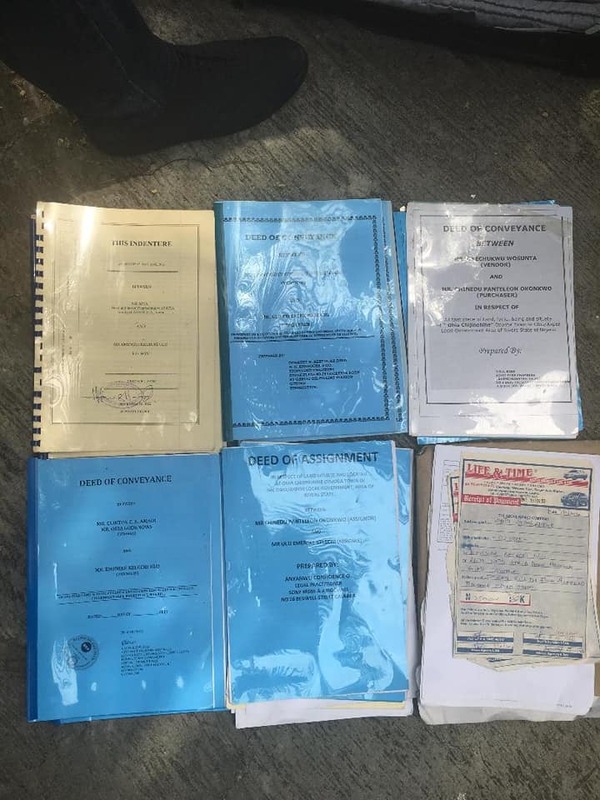 Operatives of the Economic and Financial Crimes Commission, EFCC, Port Harcourt's Zonal Office, on Wednesday, February 13, 2019 arrested five suspected internet fraudsters in a sting operation. 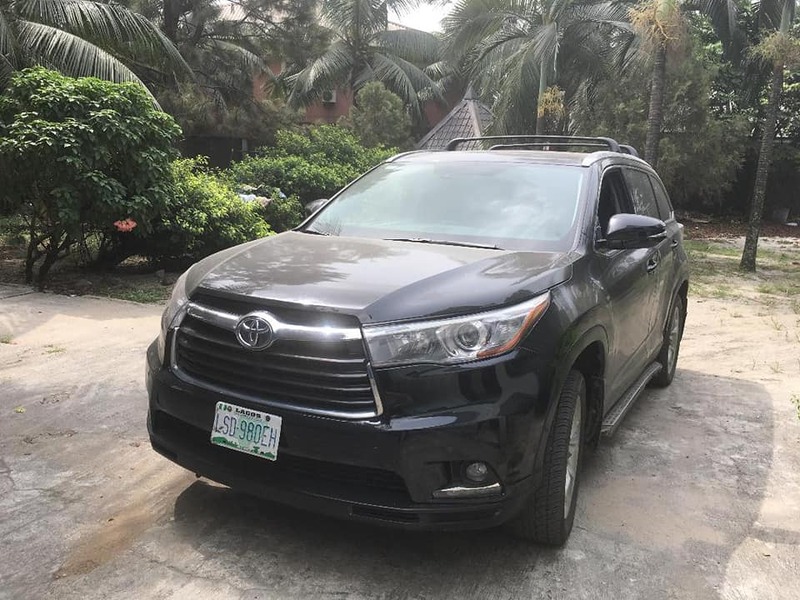 Their arrest was based on intelligence reports of their alleged suspicious activities.